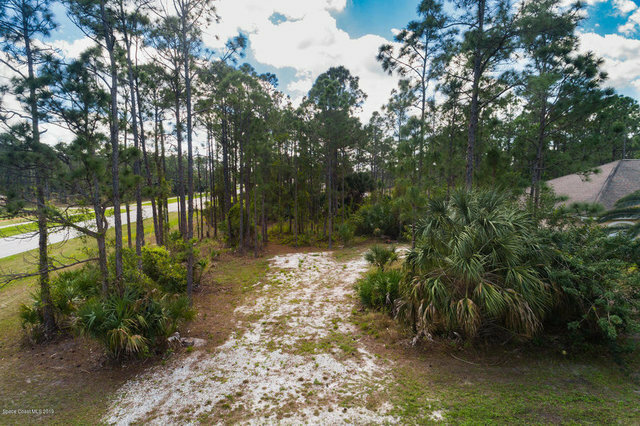 Over-sized and partially cleared 0.27 acre [Corner] build-able residential lot available in Port Malabar Unit #30 of Palm Bay. This property is located in a quiet and peaceful neighborhood surrounded by beautiful homes. Building your dream home on this lot is a great investment, since its just minutes from schools, restaurants, shopping centers, and easy access to major highways. Located in the southwest section, this lot is just 3 minutes to Westside Elementary School, 6 minutes to Publix Supermarket, 29 minutes to Melbourne International Airport, 32 minutes to the beaches of Indialantic.